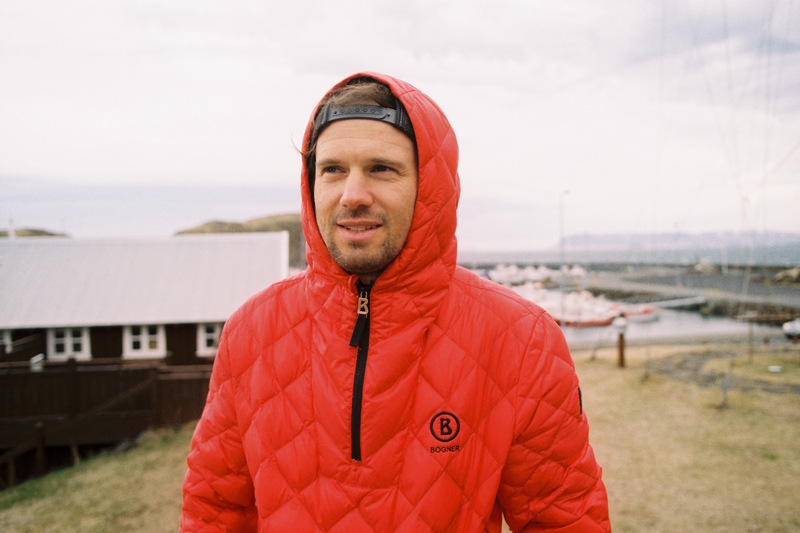 Sven Kueenle talks about Legs of Steel and the importance of goal setting. 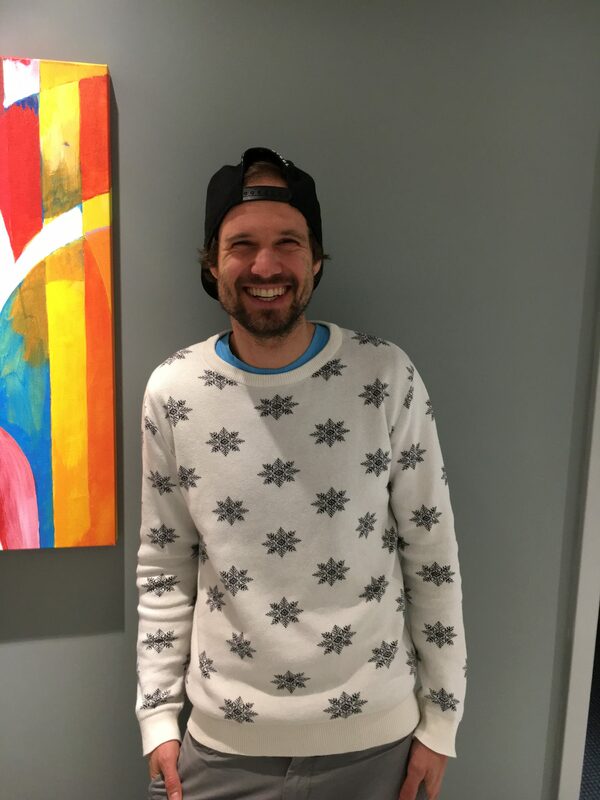 This week we have German Freeskier, Sven Kueenle. I connected with Sven while at the IF3 festival in Montreal. He was there to support the latest Legs of Steel film, “Same Difference”. Sven spent more time travelling to the event than he was able to spend there having to go back to Germany for an appearance on a late night German sports show. Same Difference follows 3 different story lines and documents 3 different aspects and disciplines of skiing. L.o.S. 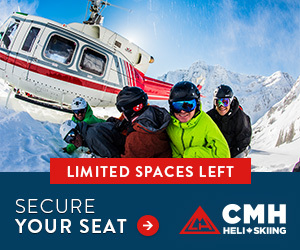 portray the challenges and successes of an alpine racer competing on the circuit , freestyle skiers attempting to hit one biggest jumps ever built and freeriders tackling big lines in AK. 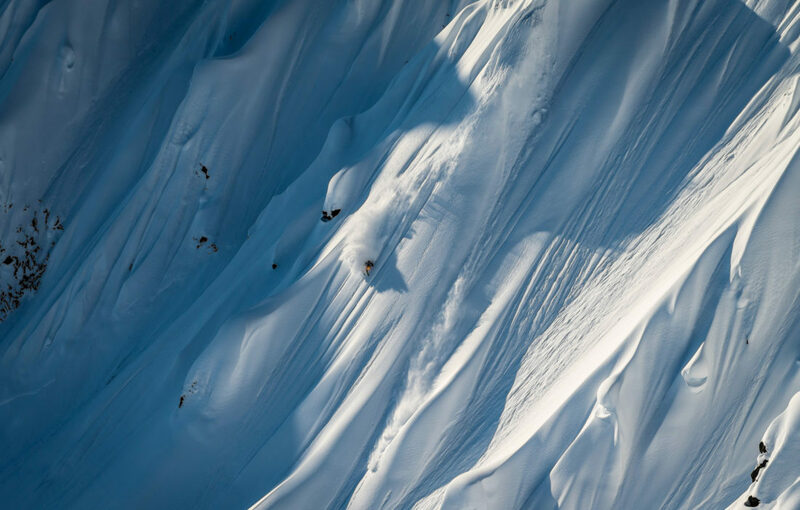 The project plays like a film, not a traditional ski movie. It’s full of suspense, emotion and great skiing and was rewarded with the Best Editing prize at the festival. Sven has a very diverse range of interests, buisnees and personal. He tells us about getting inspired by an Alaskan bush pilot to get his own pilot’s licence. He owns a real estate company as well as a restaurant in Munich. Much of diverse success is a product of goal setting, and more importantly , writing them down. This was in part developed in Sven after a traumatic life altering accident in Alaska. He had a cornice break away from under him during a film trip and fortunately wasn’t severely injured. Although he was physically ok, Sven went through a mental and psychological change where he started to look at life differently. He’s accomplished a lot since then and goal setting is a large part of that. 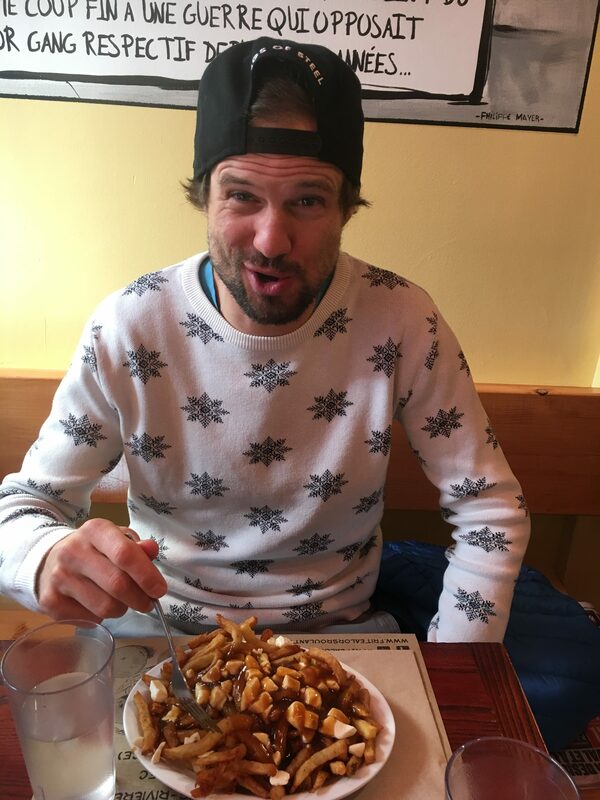 Episodes, Episodes - Season 5, Interview, News, Pro Skiers, Uncategorized Goal Setting, Legs of Steel, Pilot License, podcast, Same Difference, skiing, Sven Kueenle. permalink. #93 Tatum Monod – Won’t hold you back.